ELLO … will this just be another social network that we grow to hate? Social Photography … Get around it! Introducing Hyperlapse, Instagram’s Latest Creation! Instagram videos haven’t really taken off like Instagram would have liked. Videos don’t have as high engagement as images due to the videos not loading up quick enough and also, generally speaking Instagram videos from brands just are not done right. 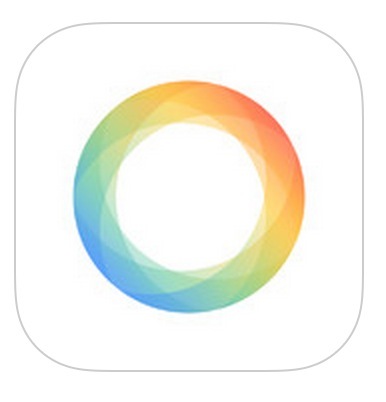 Instagram has released Hyperlapse which can only be used on iPhones which works like time-lapse. This will allow brands to shoot better quality videos and allow for more content in the videos. I see this working really well for retail brands at fashion shows, behind the scenes at shoots, a day in the life of an employee etc. I can’t wait to see brands using this new feature and seeing what they come up with. Time to get more creative social content developers and get filming.